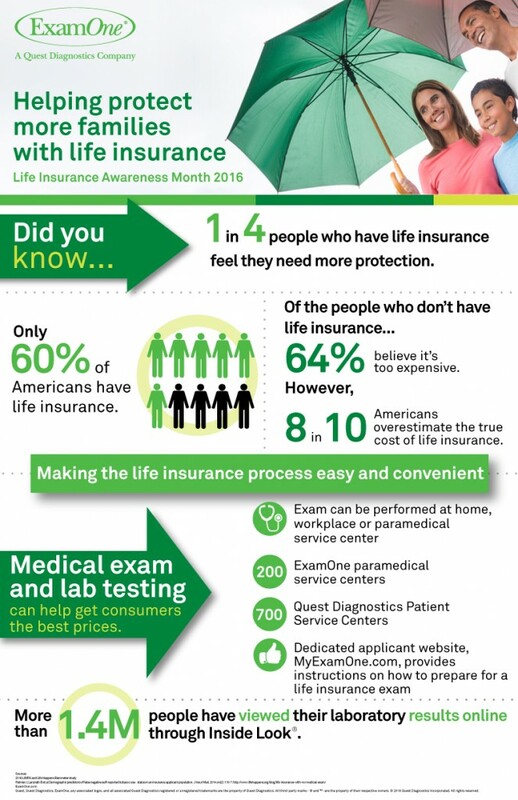 This month we celebrated Life Insurance Awareness Month. We are committed to helping the 40% of Americans who do not have life insurance understand the impact life insurance can have on a family as well as make the process easy for them once they make that decision. 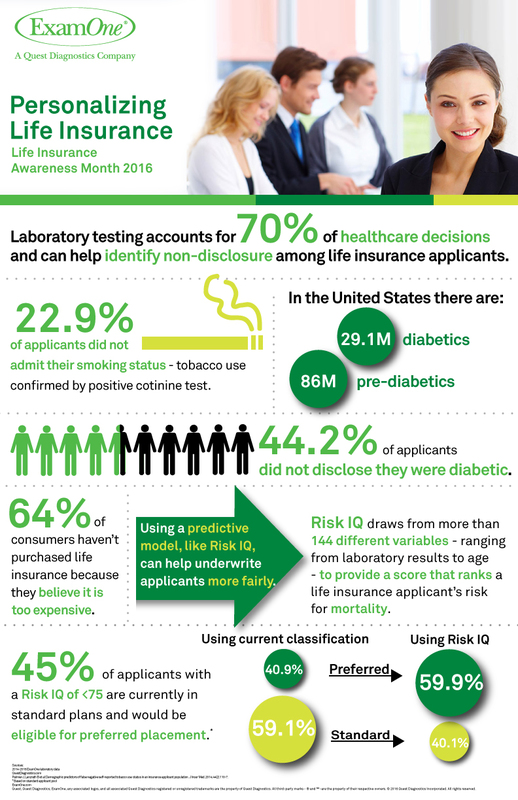 Additionally, we wanted to use Life Insurance Awareness Month as an opportunity to show insurers how they can help place consumers in more preferred classifications. Our two infographics below explain more.